It’s been a difficult time for people waiting for the Overwatch beta, with long nights staring at the page on the Battle.net launcher, but that wait is almost at an end. 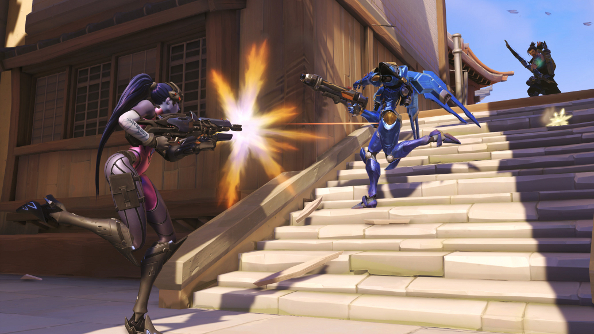 The Overwatch beta is coming, and you might be lucky enough to play come October 27th. While you wait for just a little while longer, why not check out our Overwatch hands-on. The beta will kick off on the 27th, with Americans getting in first, followed by Europe and Asia. Blizzard will be sending out the first batch of invites shortly, but don’t worry if you don’t get one immediately. Testers will be split into two groups: closed beta testers and weekend beta testers. The first will have continuous access to the game, but only a small number of players will be invited to participate, with more added as more features get slotted in. Weekend beta testers will be greater in number, for stress-testing purposes, but there will be limits on maps, heroes and gameplay modes so that Blizzard can test specific things. The first beta weekend is expected after BlizzCon. If you’ve still not signed up for the beta, it’s not too late. Just do it here.